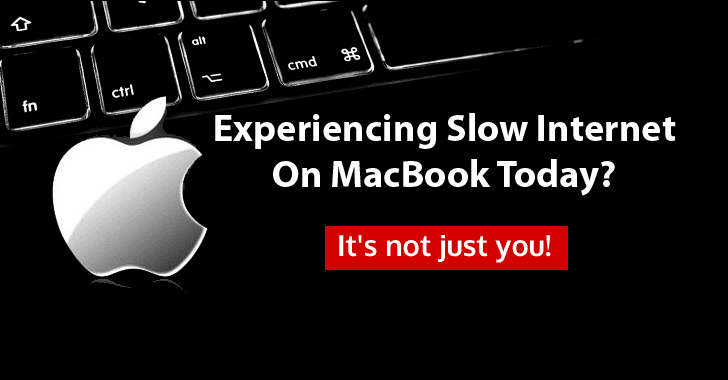 Are you experiencing slow Internet speed on your MacBook today? — It's not just you! Following in Microsoft's footsteps, Apple has started "pre-downloading" the latest version of its desktop operating system, macOS 10.12 Sierra, in the background, if you are still running OS X El Capitan. If you're not ready to upgrade to the latest macOS or want to download it later, you can simply delete the Sierra installer manually to keep from being prompted to do the install. To delete the Sierra installer, go to Finder → Applications and then look for an application called 'Install macOS Sierra' and move the application to Trash, and Empty the Trash for leaving no trace of the Sierra. 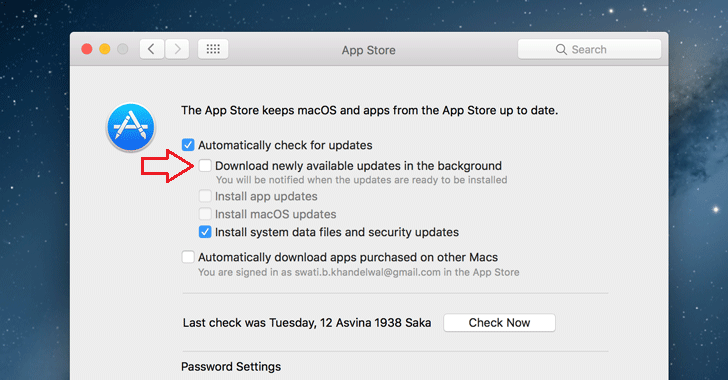 But if you don't want a bulky 5GB update to be downloaded to your computer for first before you kick off the installation, you can disable automatic downloads from the App Store to avoid the unwanted download. That's it. You are done!